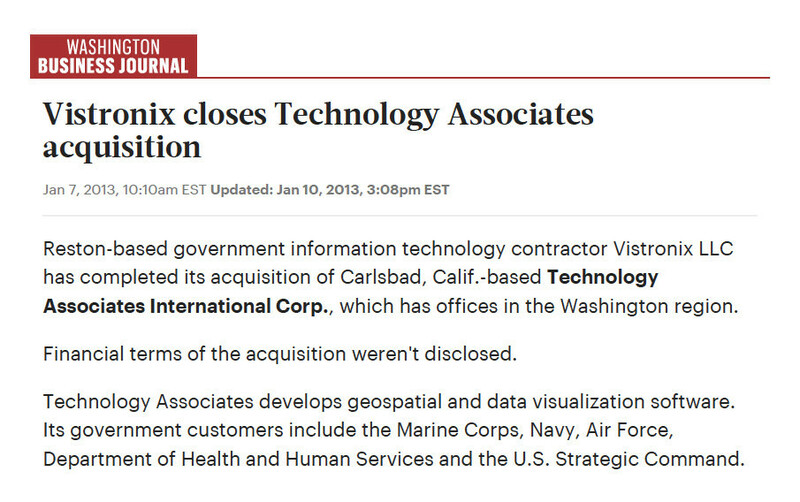 Mid-Tier government contractor, Vistronix, was looking to expand its capabilities portfolio and size using organic growth and transformational acquisitions. It found the ideal acquisition target, but it needed M&A Communications support to effectively address the acquisition with internal and external audiences. 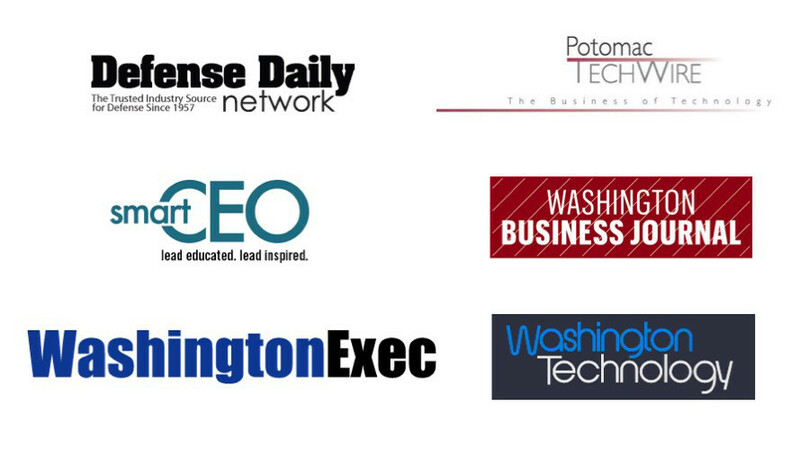 Vistronix hired Boscobel, a top 20 PR firm in D.C. to develop and deploy an integrated, communications program to explain the acquisition to stakeholders. Boscobel has decades of experience and a bench of senior leadership to create external and internal materials that communicate acquisition benefits. A dedicated team of senior content developers and PR professionals worked side-by-side with Vistronix executives to develop everything from FAQs, PowerPoints, scripts, welcome letters and news releases. All materials contained specific messages that addressed the purpose and benefits of the acquisition and how the transaction would enhance the company’s ability to address the country’s growing security requirements. The messaging and materials developed by Boscobel resonated with employees. The federal market also understood the benefits of the acquisition from the enormous press coverage in government media: Washington Business Journal, Washington Technology, WashingtonExec, The Washington Post and others. 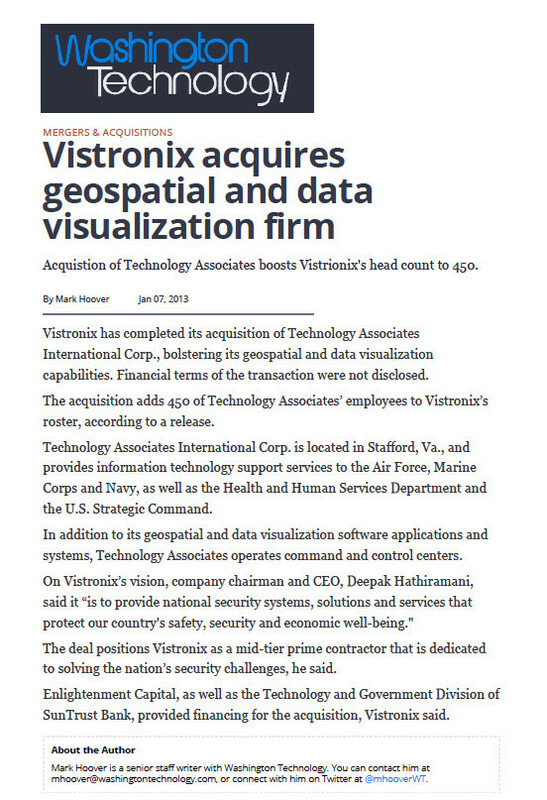 Vistronix conducted two more strategic acquisitions the following year and is now considered a strong, solid Mid-Tier government contractor.